The world is increasingly becoming aware about how important it is for all of us to go green and use as many eco friendly products as we can. In an attempt to make a contribution in the reduction of Global Warming we bring you a list of latest Eco-friendly products & gadgets which will definitely catch your fancy. The 3 Wheel Folding Electric Scooter helps you get around in style. 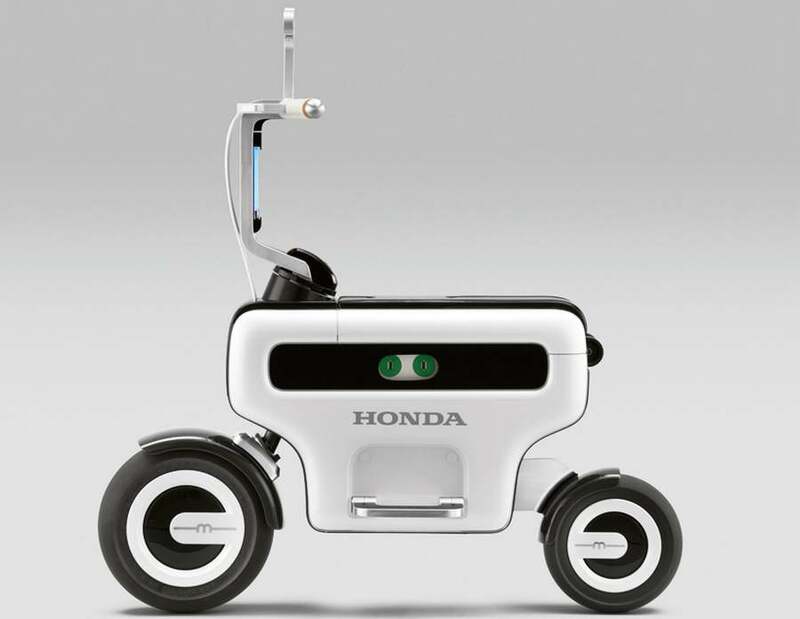 We have seen our fair share of personal mobility devices from time to time, and the scooter has proven to be one of the more popular items to roll out in recent years. The thing is, scooters still need you to make use of your leg to propel you forward, so why not throw in an electric engine to help you out during those uphill slopes? Being electric powered means it ranks high on the eco-friendly list, producing zero gas emissions as you get around town. Both fashionable & eco friendly , what more could one ask for? Ravin introduces you to their extraordinary Eco- friendly products which are helpful for you in your daily life. Not only are these sleek, attractive and high in quality but they are also extremely affordable. One of these product`s is Ravin`s Solar Charger with multiple ports so that many gadgets can be charged at the same time! This makes life a little simpler with it making us of nature`s infinite energy! It acts as the perfect companion for vacations & regular indoor charging, best suited for areas with irregular power supply! 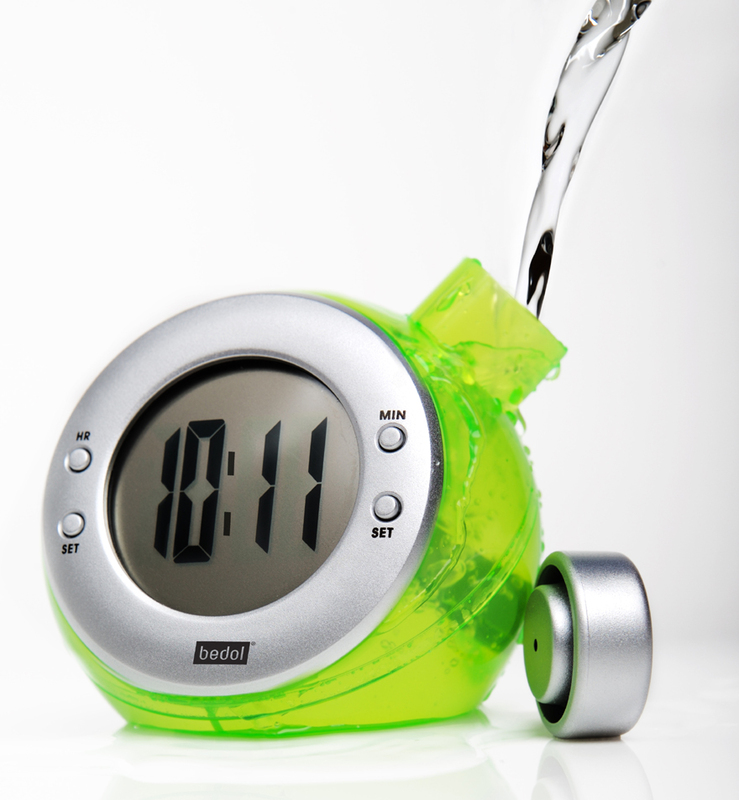 This is an innovative clock that tells time by using salted water, the device’s electrodes harvest energy from the liquid to fuel the nightstand-friendly gizmo’s simple digital LCD. No batteries are necessary & it’s small enough to stuff into any carry, and it’s especially easy and cost-effective. It ensures that you’re prompt for you massage appointments, walking tours, and naturally, dinner time ! Bamboo U6V-B1 from Asus is clothed in resilient, biodegradable bamboo-wood trim, this svelte laptop will make an instant eco-fashion statement. Energy-efficient innards reduce CO2 emission and boost battery life without sacrificing environmental awareness. 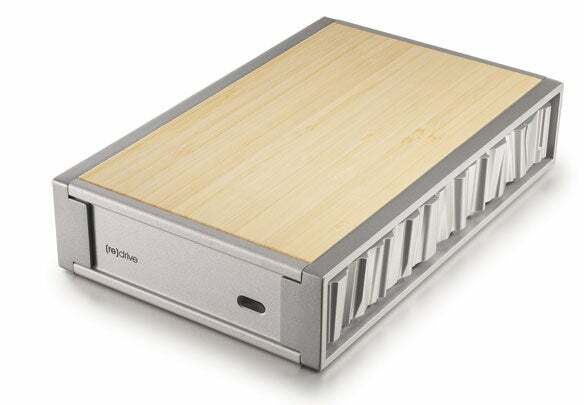 This energy-efficient External Hard Drive from SimpleTech has been built from bamboo and lightweight, recyclable aluminum, this external hard drive with Energy Star–qualified power adapter keeps files safe and guzzles less electricity. Its holistic approach even extends to recyclable packaging. Further more it virtually has zero noise output, Turbo USB 2.0 speeds, and 500GB of archival space in which to cart along precious data or smuggle HD videos of wild times at Carnival.